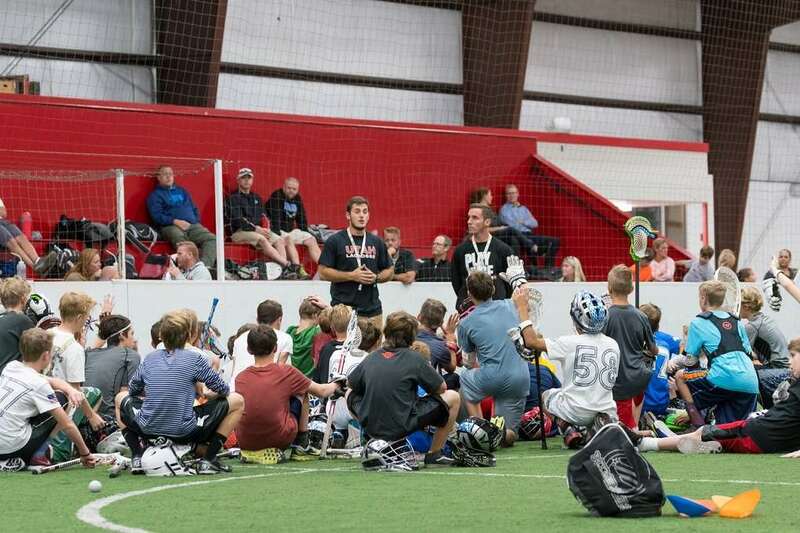 Train with the BEST College Coaches & MLL Players in the game! 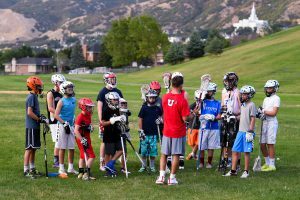 The Utah Lacrosse Coaching Staff offers private, group or team clinic opportunities for players in Kindergarten thru 8th Grade. *HS players are NOT eligible due to NCAA recruiting rules. In these settings, coaches are able to maximize player interaction and allow for a functional development process. Groups will work together on a curriculum created by the Utah Coaches for their player(s) and their own personal training. Plans are developed individually and curated based on the skill level and age of the group. Groups must be set for 2 or more players.